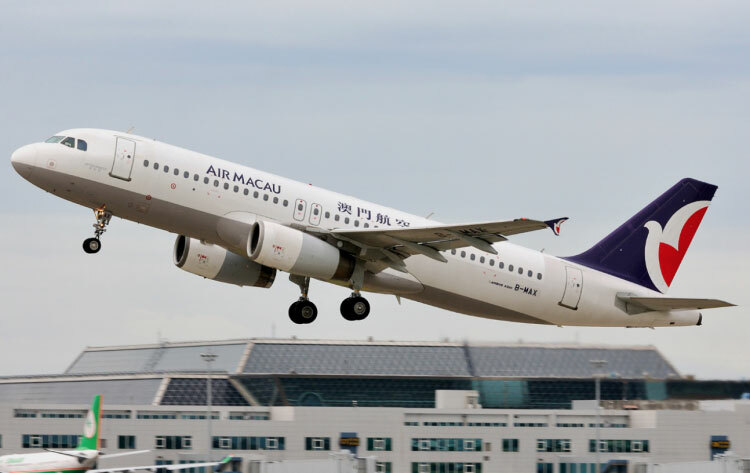 The number of passengers moving through Macau International Airport (MIA) increased 17% to 2.33 million in the three months to 31 March 2019. MIA saw growth across the board in 1Q19, including a similar 17% increase in flight movements to 18,000, with daily traffic reaching 25,000 passengers and 205 flight movements. The numbers included a 28% increase in those coming from mainland China, while Southeast Asian nations and Taiwan grew 14% and 4% respectively.